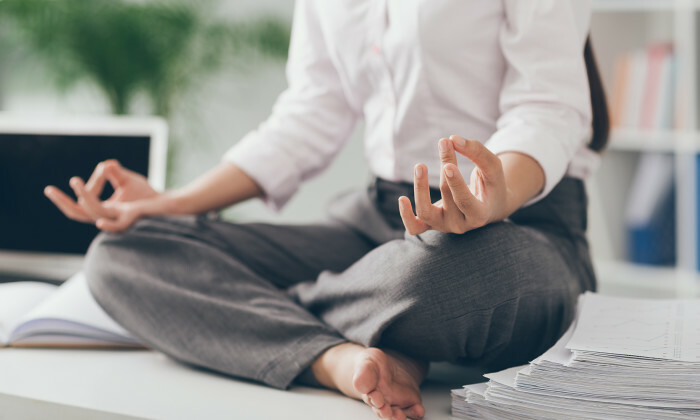 Wellness programmes will be a corporate mandate for many organisations as the competition for talent continues to intensify, says new research from CoreNet Global. The paper predicts wellness programmes will be manifested in both the built environment and the associated physical amenities, along with preventative health monitoring and treatment. It also cited the World Economic Forum identifying the growing importance of health in the economy as one of the Top Ten Megatrends for 2015. “Fostering an engaged workforce through encouragement and support both personally and professionally will be an essential part of a holistic approach that creates a productive and fulfilled workforce,” CoreNet’s report stated. Despite a number of benefits associated with wellness, it is hard to find real world examples reporting evidence that wellness programmes positively impact the corporate bottom line. The report found one such example – Johnson & Johnson estimated that wellness programmes have saved the company US$250 million on healthcare costs over a decade, with a return of $2.71 for every dollar spent between 2002 and 2008. These benefits manifest in a variety of other ways as well – increased morale, reduced healthcare costs and increased productivity by decreasing both absenteeism and “presenteeism,” defined as employees coming to work but under-performing due to illness or stress. ALSO READ: Are wellness programmes an effective solution to workplace stress? The report pointed out the average work day for a U.S. full-time employee is now 8.7 hours, nearly 75% of which is spent at a place of work – approximately the same time as a person sleeps, eats and drinks each day. This means for majority of workers their work space has a very real impact on the choices they make to maintain a particular lifestyle. As a result, wellness is tied to the workplace in initiatives such as air quality, cleaning materials, healthy food options, lighting, physical space design and dedicated physical activity spaces. How can HR managers design benefits programmes that generate ROI? Employee Healthcare Interactive 2015 will gather experts to present answers to issues affecting employee healthcare management in Asia. Employee Healthcare Interactive is an exclusive, invitation-only one-day event for executive-level HR practitioners that will take place in Singapore on 3 December at the Four Seasons Hotel. More details on this conference available here. When there's a war in your office, your best line of defence is a good mediator who can help control the situation. ..